Yes, both photographs reveal the same person, transformed gradually from 2006 to 2011. 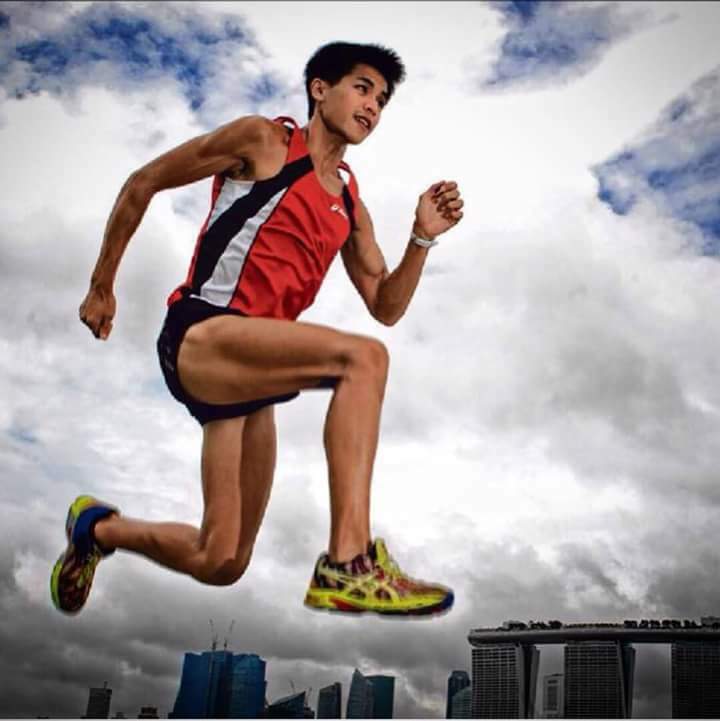 A 24kg weight loss from overweight recreational athlete to national marathoner did not happen overnight but over 4 years. 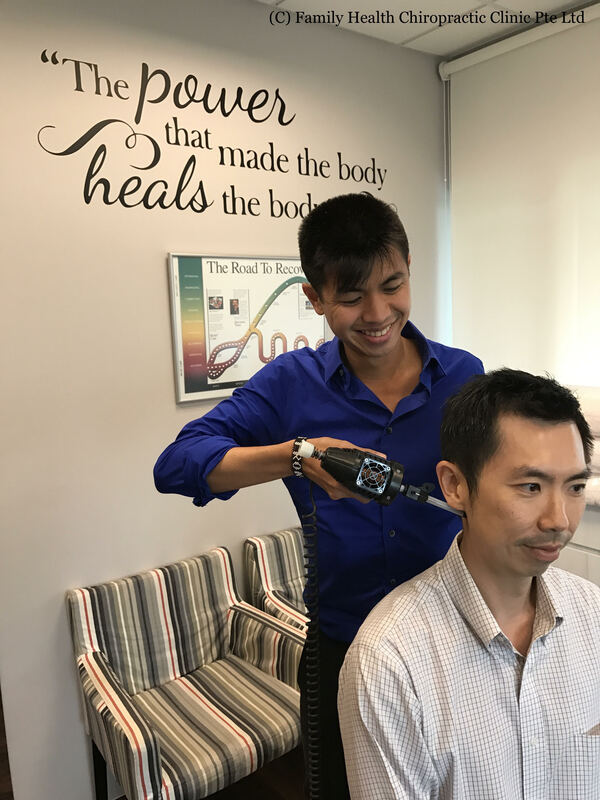 Subsequently, I went on to stay free of training injuries from 2010 until today, involving a process of consistent and regular chiropractic care. There are no “quick fixes”. “There is no process that does not require time.” – The 33 Chiropractic Principles, Chiropractic Textbook, Ralph W. Stephenson, DC (1927). Let that line sink in for a moment. As Doctor of Chiropractic (DC) students at Sherman College of Chiropractic (South Carolina, USA), we were trained in the philosophy, science, and art of all things chiropractic. Why is philosophy important? It is because it helps me understand my “why” for being a national marathoner and chiropractor. As a chiropractor, I help my patients understand that health is a continuum, not a dichotomy between “healthy” and “unhealthy”. As such, daily decisions can affect this continuum, creating either bad momentum (towards “dis-ease”) or good momentum (towards optimal health potential). Thus, it is not surprising that all processes take time. On the third day of the 2018 Lunar New Year, I was called to do a house call first visit for a new family patient. This patient was fit (ran at least 3 times weekly and completed multiple marathons before), young, and what most people would identify as “healthy” as he was symptom-free. All of a sudden when bending his back forward and slightly off to the side to pick up his laptop, there was an intense sharp pain resulting in difficulty walking. Did the laptop cause his issues? This is unlikely as it was such a light weight. It was merely “the straw that broke the camel’s back”. The body had been trying to be as resilient as possible up to that point, but an accumulation of bad momentum (e.g. incorrect sitting posture, excessive trunk bending, not getting a spinal check before) overwhelmed the body’s ability to adapt to that last stressor, thereby setting off the negative cascade. A little goes a long way, both for the good and bad momentum. Accumulate enough physical, chemical, and emotional stresses over the months and years, and then you get bad momentum. On a 24/7 basis, our bodies are constantly striving to adapt to environmental stresses around us. However, if we do not take proactively care of our spinal health, issues not limited to the following can potentially subtly set in: spinal misalignments, spinal disc inflammation, degenerative disc disease, gastrointestinal imbalances, numbness, fatigue, and headaches. Bear in mind there may not even be any pain involved up to the “breaking point”. However, if we ignore or cover up signs and symptoms without looking into the root causes, the body can eventually lose its resilience and end up succumbing. On the upside, we are empowered with the ability to alter our momentum for the better. I did not just do one run to lose 24kg. I also did not just get my spine checked once to remain injury-free since 2010. 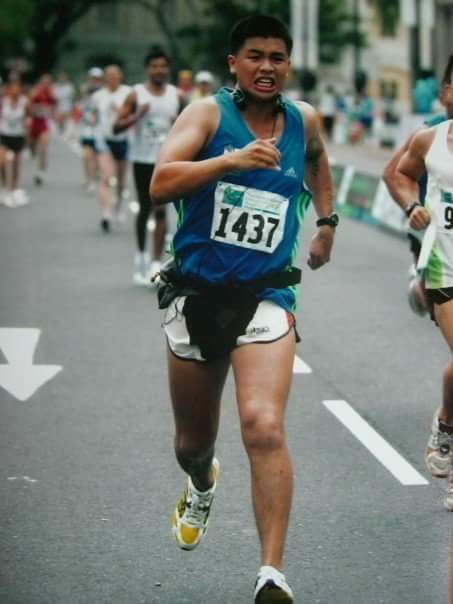 It was a consistent approach to structured running that transformed me, in addition to improved diet quality, not over-eating, investing in a thorough pre-workout warm-up routine, getting sufficient rest, and of course getting my spine checked. I continue to receive regular chiropractic care as a vital part of athletic and health potential optimization. I believe a proactive approach to health should also include regular chiropractic care, which locates, analyzes, and checks the spine for vertebral subluxations (spinal misalignments that cause nervous system interference). Since the nervous system coordinates all body functions from system to cellular level, it makes sense that good health momentum can be restored with gentle chiropractic care. Imagine you forego regular car servicing because of perceived time or money constraints. Worse still, over years you ignore or even cover up the “check engine” light. When the engine finally breaks down and it gets towed to the car mechanic, it is highly unlikely to get a quick and cheap fix. In a similar way, our spine and nervous system needs regular maintenance, so if we wait until more severe health issues set in, it is going to be more costly and take a longer time to self-heal. The difference is that our spine is irreplaceable compared to a mechanical engine. Things take time. A question we often get asked by patients is, “How many visits will I take to fully recover?” Unfortunately, we cannot give a magic number. Once patients leave the clinic, our body is subject to different lifestyles and environments, creating either good or bad momentum which can affect how long the adjustments hold. Also, most of these issues started a long time ago, so the body naturally needs more time to break previous patterns it was used to. As examples, my patient with a chronic hip issue always references her 7th visit where she finally saw it stabilized after patiently receiving weekly care; since then she has progressed to a visit frequency of once every 3 weeks to proactively keep her spine in alignment. A runner patient noticed an improvement in her posture, foot circulation, and back tension at the end of the visit, but was even more “amazed” when her 27 km run later at night felt effortless at a faster-than-usual pace. A teenage patient with concentration difficulties at school only reported improvements to her mother after her first 6 regular visits. A patient with frequent migraines since a severe childhood accident finally saw full resolution after 2 months of regular care. Patience pays off, because things take time. There is no “quick fix”. Even in the cases where we witness rapid health miracles happening after the first visit, I tell my patients that we just got the ball rolling. We all need to be proactive in making the right decisions to upkeep our health, even when we are symptom-free. Health optimization is the constant responsibility of each of us. What kind of health momentum are you creating today?